I have had an ambition to bring an event from the Tour of Britain to Cheltenham for some years, for me it was about getting the right event at the right time and in late 2016 we were able to secure this.  Since Cheltenham Borough Council announced that it will be hosting the stage finish of the penultimate stage of the Tour of Britain on 9 September, our team of dedicated event organisers have been kept on their toes – no mean feat on top of the day job! Everyone has been pulling together with the common goal of putting on a spectacular event that will not only bring fun and excitement to the town this year, but will have a lasting legacy for years to come. This legacy will come in the form of the Cheltenham Festival of Cycling which we hope will become an annual event, adding to Cheltenham’s jammed packed festival calendar. 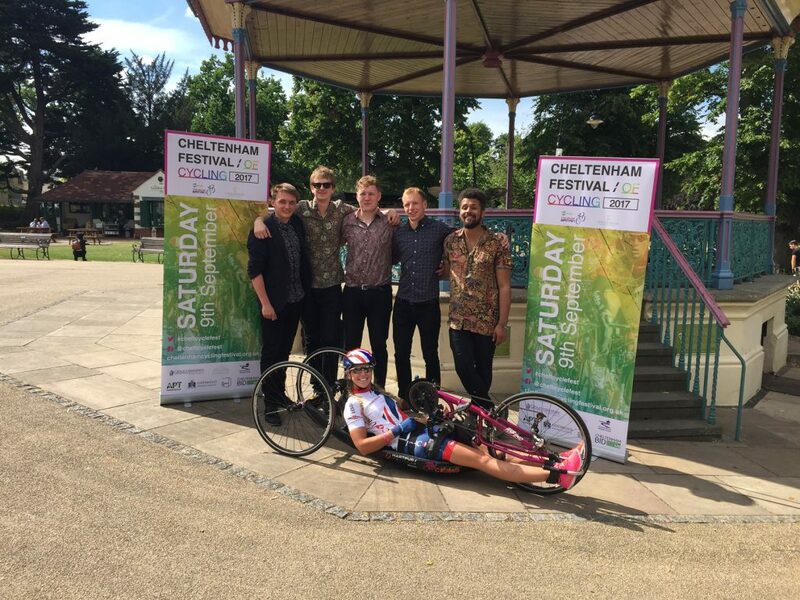 The Cheltenham Festival of Cycling aims to be a fun and engaging community event which will promote the joys of cycling, walking and wellbeing throughout the borough. We have many exciting activities being planned for the run up to 9 September and on the day, with plenty of opportunities for residents and businesses to get involved. Ease the amount of congestion on the roads, helping to reduce rush hour traffic. With fewer cars on the road we can expect the amount of CO2 in the atmosphere to decrease and we can all benefit from breathing cleaner air. People who cycle and walk generally benefit from improved mental and physical health and wellbeing which could reduce some of the strain on our NHS in the future. Looking at our infrastructure and really think about interventions that will improve connectivity and enable more people to engage in cycling and walking as a travel choice. Aside from this, the Cheltenham Festival of Cycling is shaping up to be a massive tourism draw, creating a major economic boost for the town. With thousands of people expected on the day with many staying overnight, the Tour of Britain presents the perfect opportunity to showcase all of the amazing things about Cheltenham, which is why we are encouraging as many businesses as possible to get involved. We want people who are visiting for the thrilling race action to return to our beautiful and dynamic town in the future. We are really starting feel the festival spirit around town now as we begin to countdown to the big day. I am overwhelmingly grateful for everyone’s support and hope for your continued support in making this an event to remember. ← New video captures the ‘buzz of expectation’ as Tour of Britain approaches!